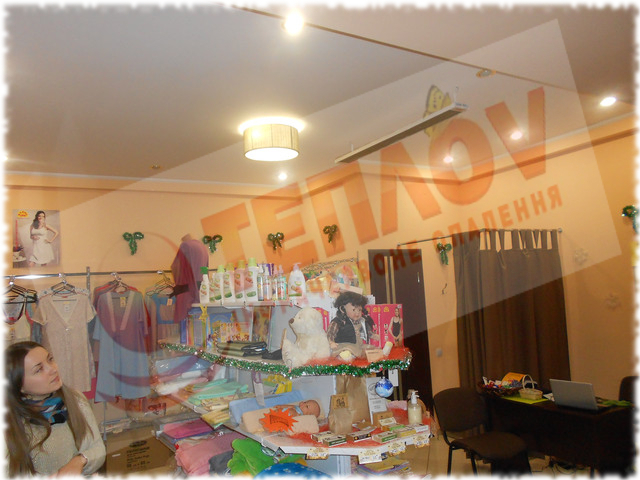 The company “Ukrprom” for many years doesn’t get tired to please their clients by excellent production and service. This time we were lucky to work in a shop, where there is everything that can be need to future mums at pregnancy time and first time after child birth. 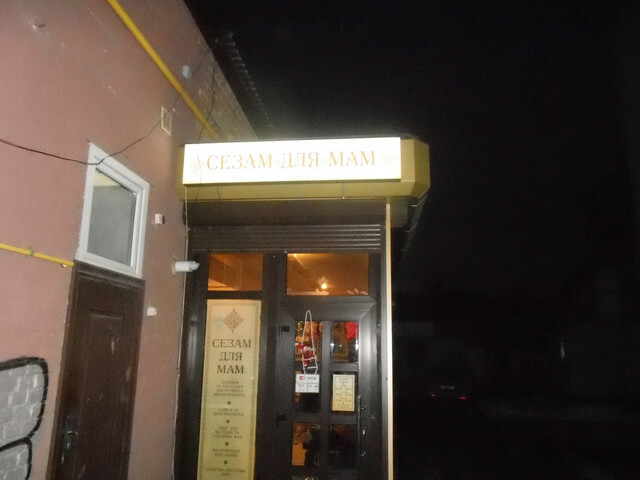 The owners of the shop “Sesame for mums” took the single correct decision for today concerning type of heating system for its commercial premise. In the quality of the most profitable, universal and comfortable at using heating system were chosen infrared heaters, which on practice proved their effectiveness at using in different premises with different demands and loading. 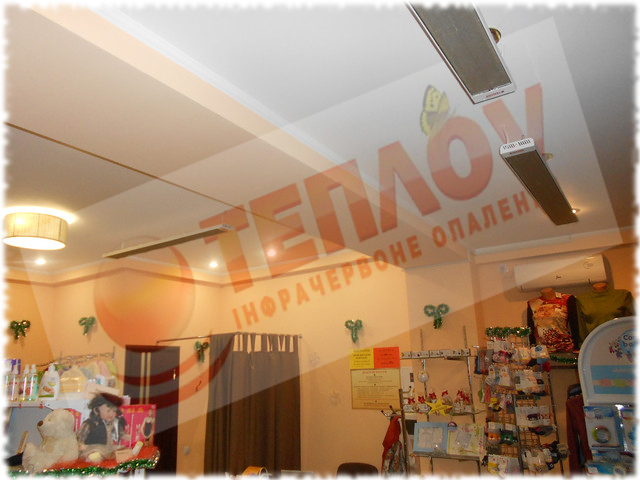 The production of TM Teplov presented by the wide assortment of infrared heaters and everything that needs for qualitative work. 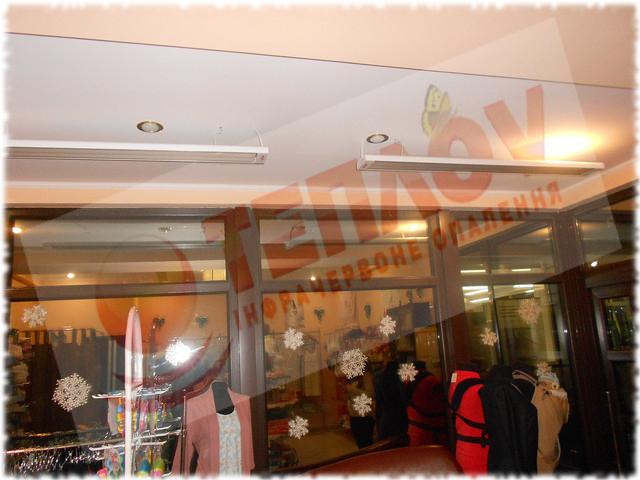 At this time, specially for shop “Sesame for mums” were matched such models IR heaters Teplov B1350, which on calculations are the most optimal for shop with such sizes. Now infrared system will maximum comfortable for guests and workers of the shop to heat a floor, shelvings and other subjects in premise, creating, in such a way, good atmosphere for buying. The installed by us infrared heaters with a help of thermoregulator will help to achieve the indicator of temperature 18 degrees at day, and at night – 12 degrees. The correct situated and installed in necessary zones heaters, and also adjusted system of control allows to short monthly expenses on heating at the average to 467 hryvnas. The hosts were satisfied – now is your turn!